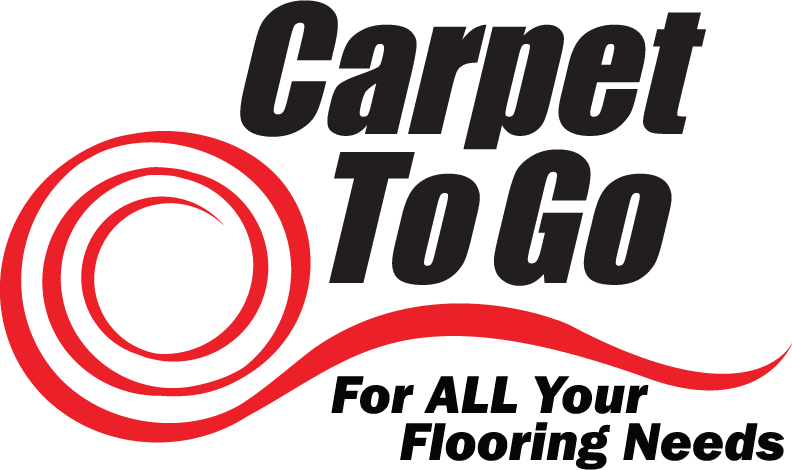 Carpet To Go are full-service flooring experts for your home in Bothell. Your floors work hard to keep your home looking and functioning well, and we believe that the floors you choose should hold up to the rigors of daily life while maintaining a gorgeous look in every room of your house. Looking for something durable and aesthetically pleasing for all of your rooms? Whether you want elegant finishes for the formal dining room or long-lasting carpet for the kids’ playroom, we’ve got all of the options you need to pick your home’s ideal match. Our experts at Carpet To Go can install and maintain all of the floors in your home for a competitive price. Contact us at 206.382.1253 or fill out our online contact form to get started today. Tile is a beautiful flooring material that’s easy on the budget and on the eyes. Tile represents a durable and sophisticated choice that provides your high-traffic rooms with both quality and style. This flooring comes in a variety of textures, colors, shapes, patterns and sizes to fit your tastes. Though tile has been in use as a flooring medium for centuries, recent advancements turned it an entirely new kind flooring alternative. If you haven’t encountered tile in a decade or two, you’re in for a pleasant surprise. Get New Flooring in Your Bothell Home Today! Here at Carpet To Go, we offer a wide range of flooring choices and styles for your Bothell home or business. Our professional flooring experts are ready to help you pick the perfect flooring options for your rooms and can answer all of your questions about durability, costs and anything else you can think of regarding your brand-new floor. Give us a call today!Call us at 206.382.1253 or fill out our online contact form to get going!